We’re open late every Thursday until Christmas! Our regular hours of 10am-5pm daily are extended to 7pm every Thursday to help you get those gourmet gift ideas from the Mustard Museum Gift Shop. 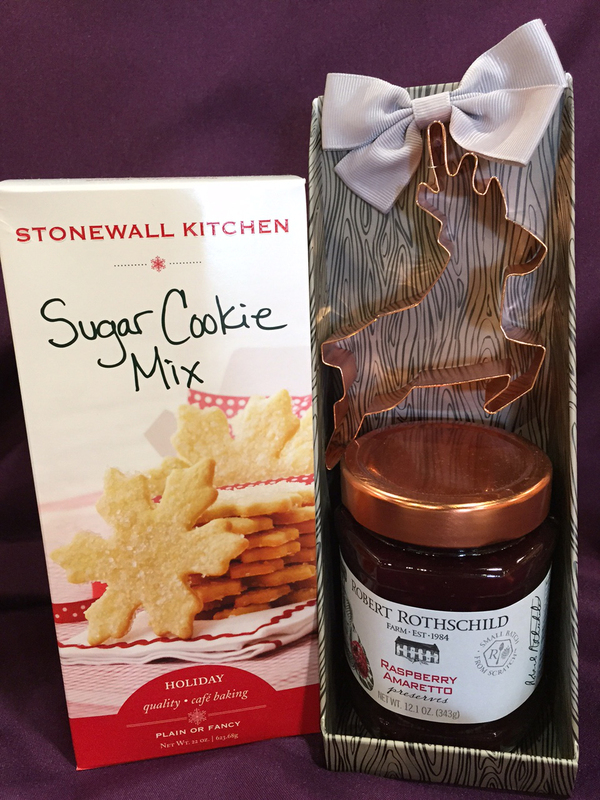 Stop in when you can for the unique holiday gifts that will satisfy those foodlovers in your life. The best part? You can “Try Before You Buy” at our Tasting Bar… see you soon and Happy Holidays!